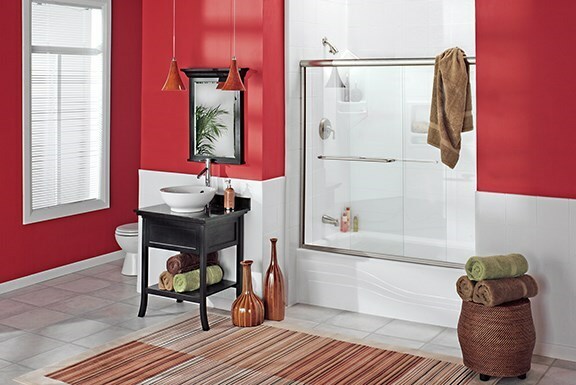 If you want the best of both worlds when it comes to a new tub, the choice is clear: a convenient new tub-shower combo from Luxury Bath. 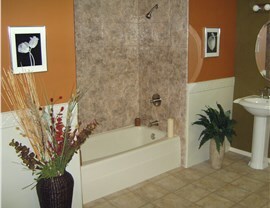 We provide bath product sales and installation for bathtub-shower combinations in northern Texas and southwest Oklahoma. When you need flexibility and function to be the highlight of your bathroom, then Luxury Bath Texoma has the perfect solution for your bath! 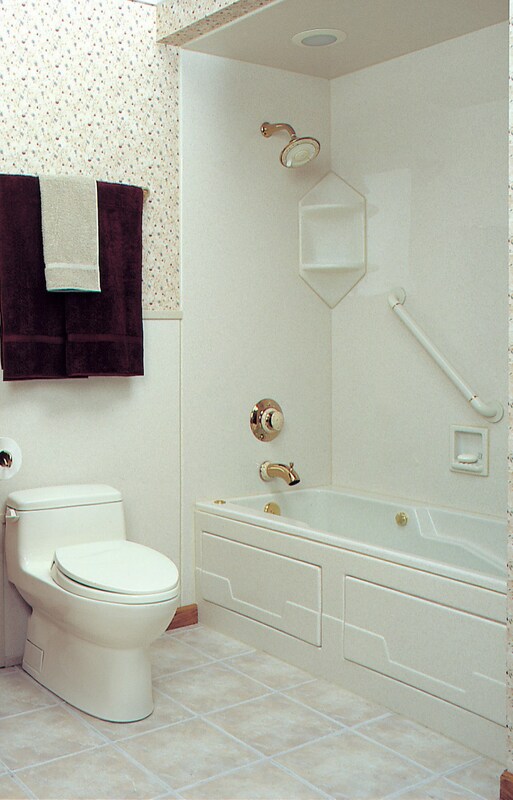 As the experts in bathroom renovations for over 25 years, we can turn your drab bathroom into an efficient, stylish space! Some days just call for a long soak in the tub, while others require the convenience of a fast shower before heading out the door. 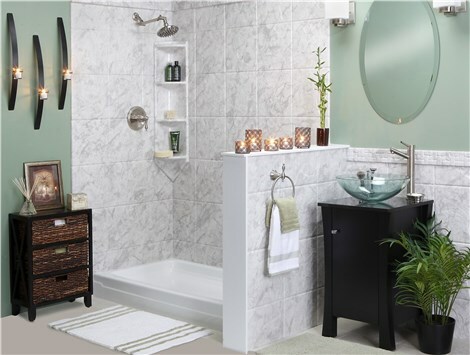 With our exclusive line of shower and bath products, you can have convenience and luxury wrapped up in one product! Antimicrobial Technology ­– The acrylic of our shower-tub combo products are infused with high-tech Microban technology for low-maintenance bathing that protects your family! 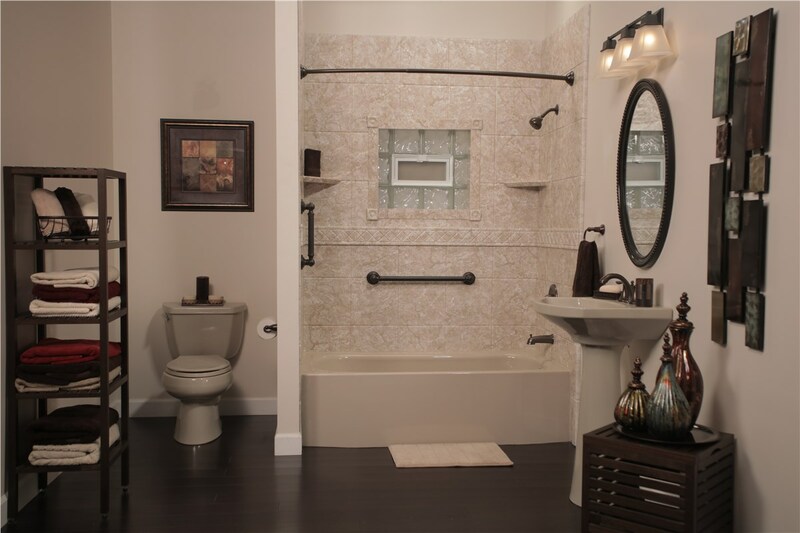 Custom Fitted Designs – Each of our shower-tub combinations are expertly measured for an exact fit over your existing features. 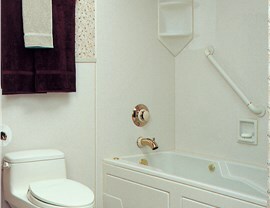 No-Mess Installation – Our professional installers will efficiently install your new shower-tub combo in just two days with minimal disruption to your home. Highly Durable Design – Each of our products are constructed with multi-layer acrylic for a beautiful bath feature that will last for years to come! 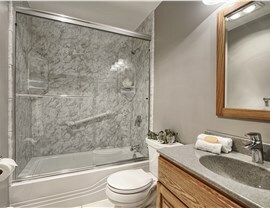 Luxury Bath Texoma offers a complete line of products to upgrade the look and function of your bathroom from top to bottom. 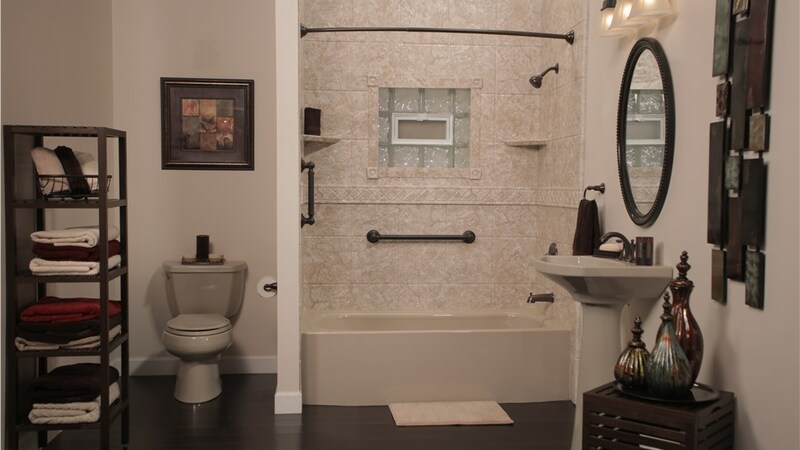 When it comes to shower and bath features, the common can be elegant, and we offer optional shower doors, wall surrounds, and accessories to complete the look of your shower-tub combo. Replacement Tubs – Replace your worn, outdated tub with an innovative new bathtub that will turn your bath into a relaxing paradise! Bath Wall Surrounds – Our multiple pattern and design options offer you the chance to customize the look of your newly remodeled bathroom. Shower Doors – Exceptional quality and high-tech features make our shower doors the best in the industry for long-lasting durability. 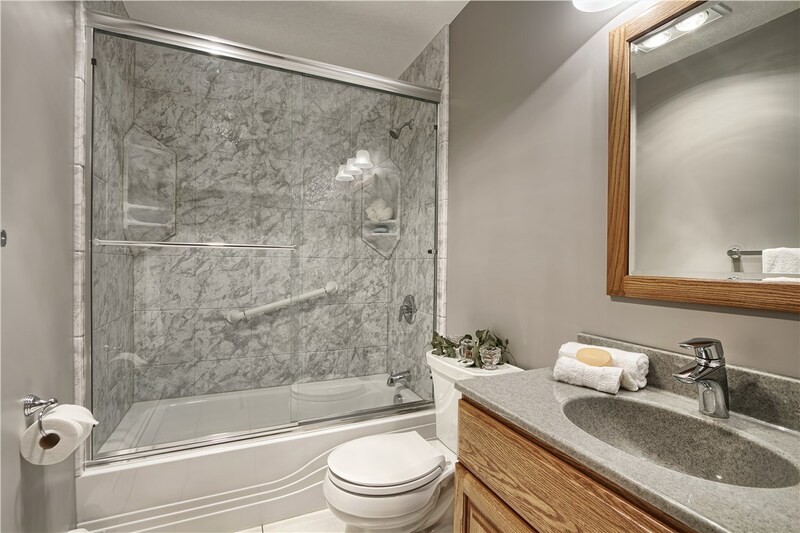 The durable products from Luxury Bath Texoma are designed to last, and we can complete your bath remodel in a fraction of the time and cost of a full renovation! Call or stop in today!